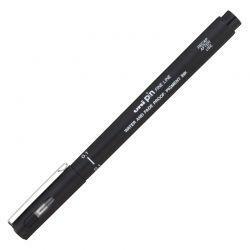 Uni Pin fineliners from Mitsubishi are an ultra fine marker with smooth flowing pigment ink that features superior water resistance, so once it dries the ink will not smear, even if water is spilt on the page. 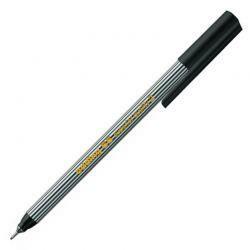 Being light resistant makes this pen a great art tool as work can be displayed and will not fade, even under continuous exposure to light. 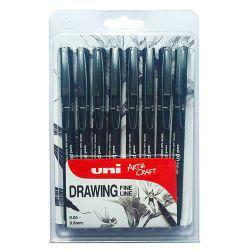 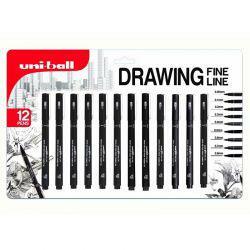 Ideal for technical drawing. 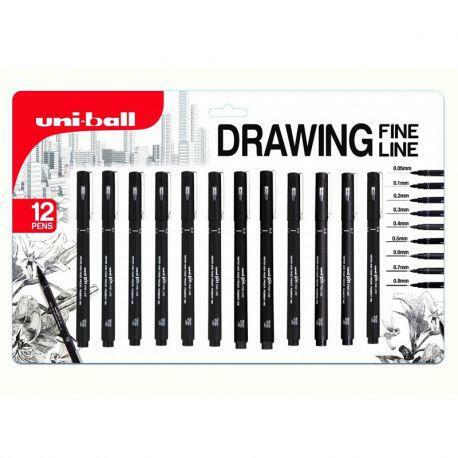 This excellent value Blister Pack contains 12 pens with the following nib sizes: 0.1mm (x2), 0.2mm (x2), 0.3mm (x2) 0.4mm (x2), 0.5mm, 0.6mm, 0.7mm & 0.8mm. 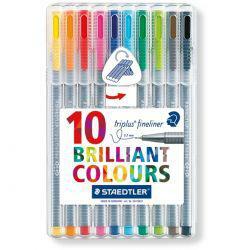 Please note that contents may vary slightly. 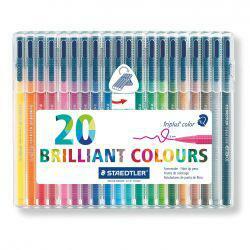 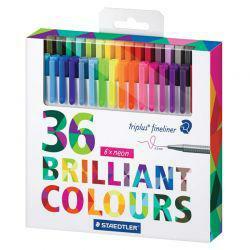 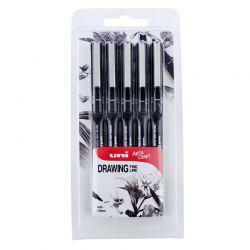 Great price quality fine liner pens. 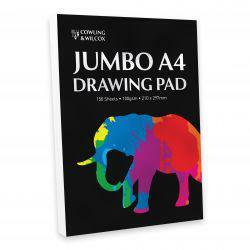 Shame it comes in a card and plastic packet rather than a reusable case.